We have most items in stock, will ship your orders within 1-2 days after the payment cleared. 1. we ship to the fowling countries by EMS OR E-EXPRESS. 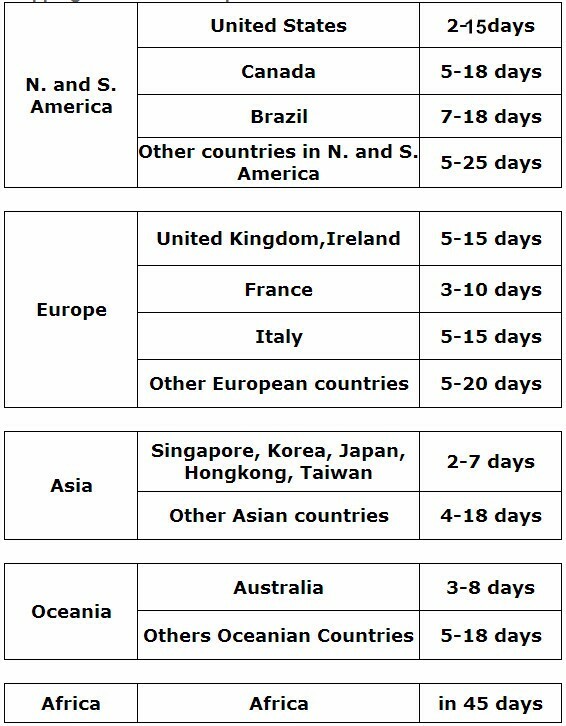 The above time is just for common, actually for they will reach you very soon in usual, common in 10 days after we shipped. But sometime it will be delayed for some days , like busy season, bad weather, big event and so on. hope you can understand. For other countries, we will ship by China Post air parcel. which will reach you in 35 business days. If you don/'t receive the item after 48 days, please contact us, we/'ll investigate and solve the delivery problem. For some far countries, we will ship by China Post air parcel. 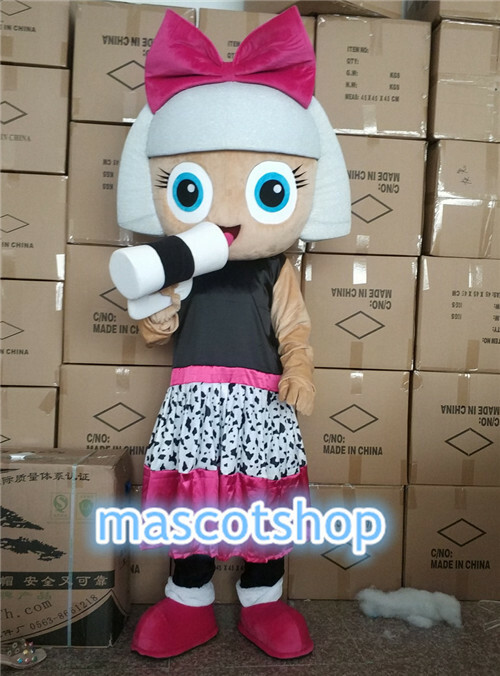 We are a proffesional factory produce all kind of mascot costumes,fancy dress and carry me costumes.We have experienced design department, everymonth we have new design born. 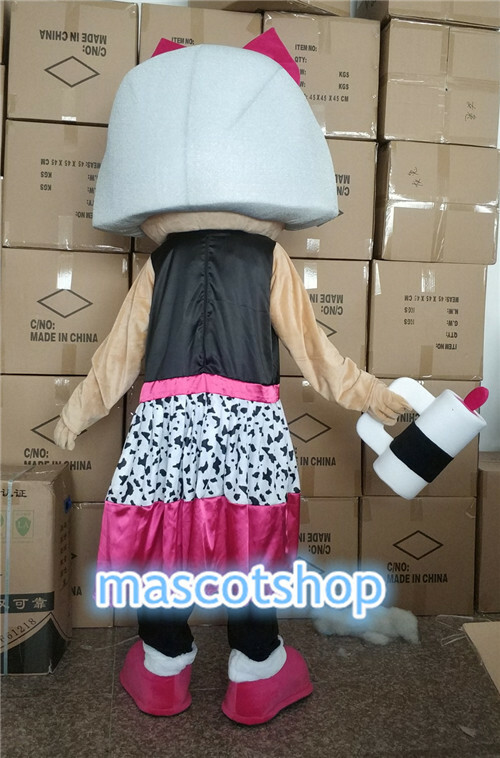 Our items is all for export,very good quality, very humanization,and very conformable to wear. We use very good material, it is different quality from items of other factories. Welcome wholesalers and retailers to purchase from us, and if you have your own design, please send us picture and tell us what size you want, we can make it for you! If any questions, please feel free to contact us by eBay message or Email. will follow your requirement when we ship the item.